Mantri Centrium by Mantri developers in one of the hot place in the Western part of Bangalore.It is located at Malleshwaram. Project welcomes its dwellers by its fine excellent infrastructure and high quality materials. 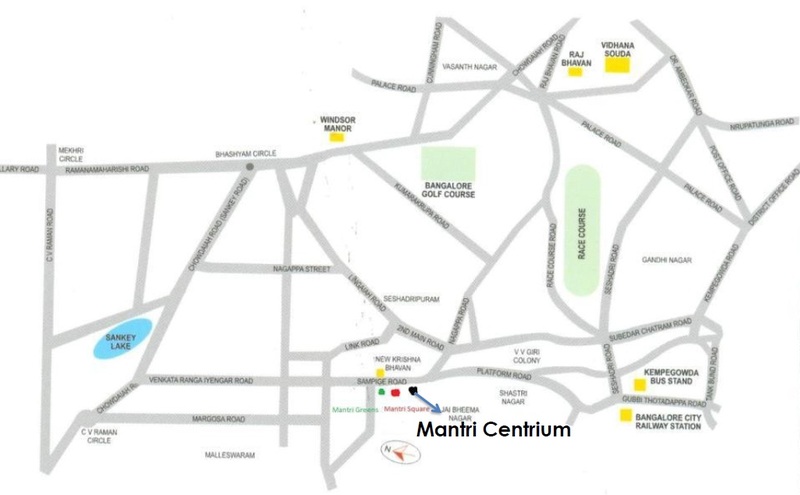 Mantri Centrium has 3 ,4 BHK and Pent Houses. Project consists of total number of flats to be 180 and total number of floors to be 34, this project is grand in its appearance.Location is center for many other prominent areas. 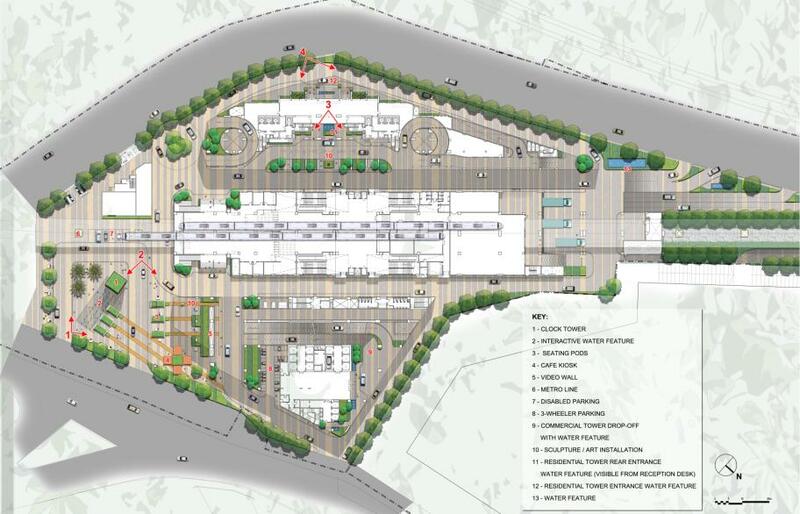 Malleshwaram has the best connectivity when it comes for Metro station, railways station and bus station. West Bangalore is a mix of various entities like excellent infrastructural developments, major IT firms,World class hospitals , Multiple entertainment areas along with having a superb convenience. Malleshwaram is the best place for shopping for all the age group. Location has the nearest IT Hub. Multi- Gymnasium,Steam, Saun & Massage,Squash Court,Pets Spa,Tele Medicine + Pharmacy,Yoga Room, Swimming Pool,Board Games,Jacuzzi Pool,Indoor Restaurant with Open Party Area,Mart,Multi Purpose Hall with Dinning Space,Mini Theatre with Surround Sound System,Board Games,Billiards,Table Tennis,Landscaped gardens & Water Features,Beauty parlor / Hair Salon (Unisex),Business Center,Laundromat,HomeAutomation,Cable TV,Intercom Facility with cent-ex,Cellular Boosters,Backup Generator. In just 16 years, the group, with the spirit of innovation at its core, has carved a niche for itself as an industry benchmark for quality, customer focus, robust engineering, in-house research, uncompromising business ethics and the unswerving commitment to timeless values and total transparency in every aspect of its business. These exceptional attributes have made Mantri Developers one of India’s most preferred real estate brands in south India. As part of its diversified portfolio that is cumulatively spread over 20 million sq. ft. under various stages of construction in residential, retail, office, hospitality, and townships in the high-growth urban centres. Under residential segment, Mantri Developers offers villas, row houses, super luxury apartments, luxury apartments and semi-luxury Apartments.The Company has an enviable track record of having delivered 1.4 homes, every single day. Mantri Developers is committed towards developing ecologically sustainable projects, with a strong emphasis on environmental management and safety standards. The company is also in the forefront of using cutting-edge technological innovations like home automation systems to complement the state-of-the-art architecture of its smart home projects.